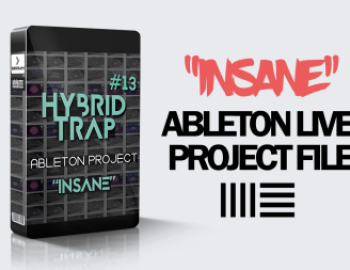 Do you want to produce Hybrid Trap type music in Ableton Live? We got one of the biggest time saving and learning resource for you. 2. There’s no 3rd party plugins except Xfer Serum.